It’s not everyday I scribble down a review, cause when I do; I intend to make sure that the product or tool is every second’s worth of your time. So if you’re on this BulletVPN review, let me tell you that by the end of the next couple minutes, you’ll have known BulletVPN more than you do your next-door best friend. Although I believe the purpose of a review isn’t to dictate if a tool is “good” or not, that I leave for you to decide, what I do use a review for is to get you acquainted with the features, pros and cons of the tool. Basically an eagles’-view perspective on the tool so you can make a better decision by the end of the review. BulletVPN is a VPN which offers all the features that a VPN should, without charging what most other VPNs do, simple. Wide list of countries available. Tier-1 based servers for fast speed. It’s a light-weight program, opens up in a small window, is easy to connect to any location with a single-click, and all the features and options can be accessed from a left-navigation pane. That nearly summarises the user-interface. 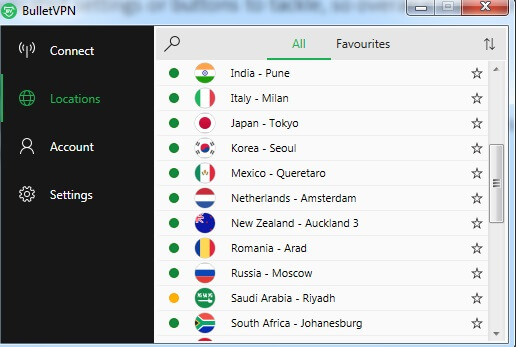 The welcome dashboard has a connect button for you to instantly connect to any country of your choice, you can move around the VPN and reach any corner of it by simply using the options provided on the navigation pane. And there are no complicated settings or buttons to tackle, so overall it’s an impressive, “newbie” friendly interface. Saudi Arabia to name just a few. 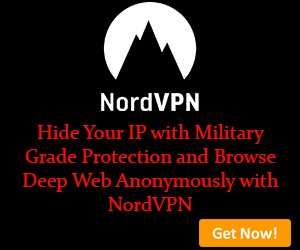 Even if BulletVPN has quite the list, it’s still possible that a lot of people connect to the exact same IP address from a country which generally results in a “slow server” , but not with BulletVPN. For the fact that it offers “more than just one servers” in the most-popular countries such as UK and USA. This ensures that even if there’s heavy traffic-load on those countries, you can choose from alternate IPs available and still experience premium speed. It’s a free service offered by BulletVPN which lets you “unblock” restricted content and websites on the Web. Specially websites like Netflix, Hulu and BBC which are censored either by the government, or private institutions like your office or school. Why should someone else get a say in your will and freedom of accessing or being restricted from a public property (the websites), don’t you feel the same? Infact this was one of the primary points why I took to scribbling down this BulletVPN review this Free Smart DNS service. 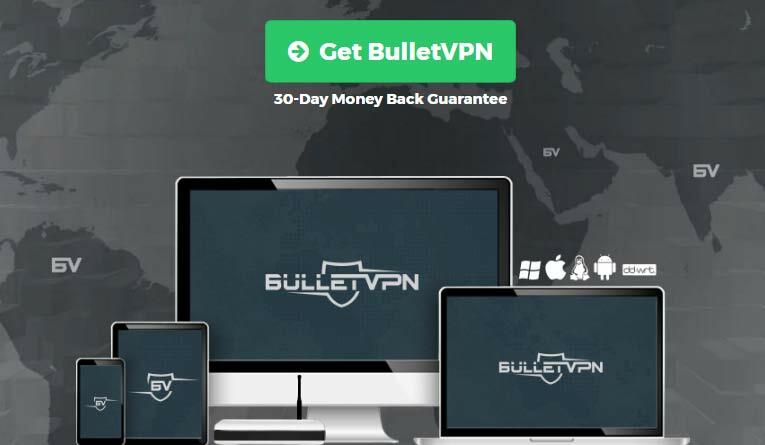 It’s a service many pay a fortune for, but with BulletVPN, you get to access absolutely every kind of website without restrictions, with zero extra costs. There’s no limit on how much bandwidth you can use with BulletVPN. The same holds true for “Speed” and server switching as well. So feel free to use limitless bandwidth without the fear of your speed being throttled at some point. And as far as switching IP addresses are concerned, you’ve got the unlimited liberty there as well. Unlike most other VPNs which offer you limited number of “server switching” or even “bandwidth usage” after which your speed is throttled, there’s no such case with BulletVPN and that’s again another feather in the cap of this BulletVPN review. Point to Point Tunnelling Protocol. And these are more than enough to cater to most of your connection needs, and I’m not saying that because it’s a BulletVPN review, but because most VPNs tend not to offer as many connections and are still popular, so BulletVPN will surely pass by. Although the primary feature I was dying to include in this BulletVPN review is its “No logs policy”. I’m certain you know what that means, but let me just get it on the record. There’s no activity tracking, IP logging or any other kind of “track” being kept of you or your activities, period. BulletVPN supports more than one devices from the same account 3-devices to be exact. So you can buy any plan from the platform, and use it on 3 of your devices without any extra charge. So compared to other VPNs where you’d have to pay 3x the price to use the VPN on your other devices, BulletVPN solves that one problem right here. Another feature worth singling out in this BulletVPN review is its Tier-1 servers, which guarantee absolutely no speed loss whatsoever even when using the VPN. To be honest, it’s not exactly a “no speed loss” scenario, but the speed loss we experienced was so insignificant that it’s not wrong to say so. As far as post-sale support goes, BulletVPN aces that aspect as well. They can be reached via a very responsive contact form, and typically reply within 24 hours, which is pretty impressive considering their low pricing-plans. And now finally we’re down to one of the most decisive factors of this BulletVPN review. Well, they’ve set records here as well. So to make a bottomline on this BulletVPN review, all I’d say is it’s brimming with features, anonymity, privacy, secure connection protocols and everything else, and charges “pocket-changes” compared to what it’s offering. So personally, I’m more than happy with BulletVPN, but I’d wait for your verdict in the comments once you go and try them out!